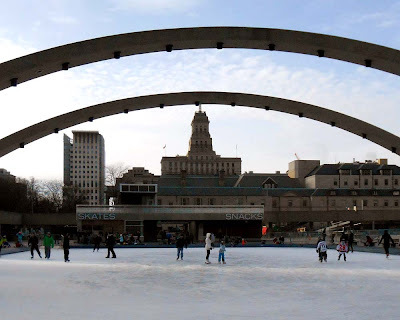 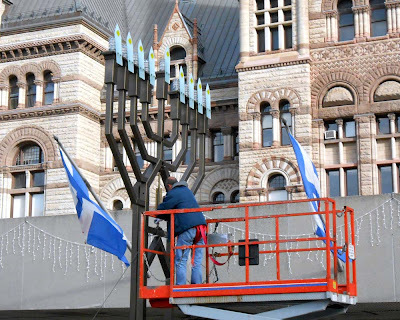 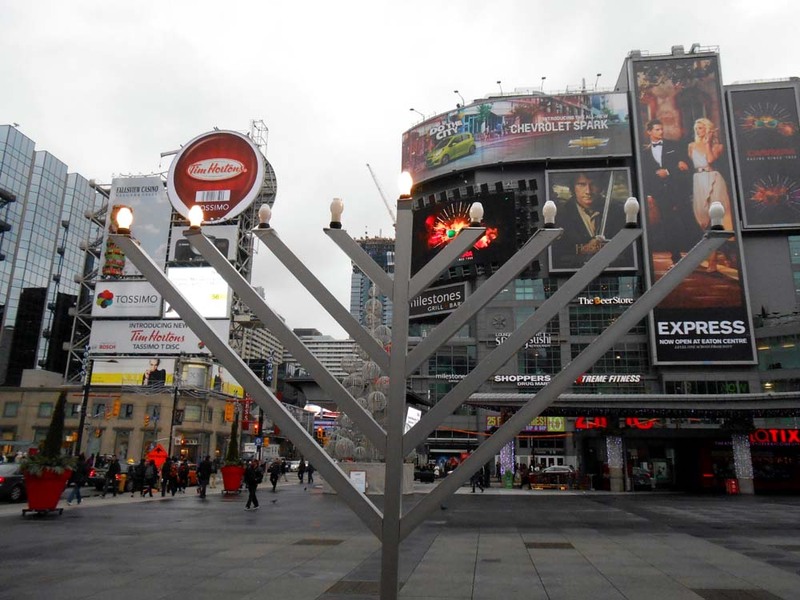 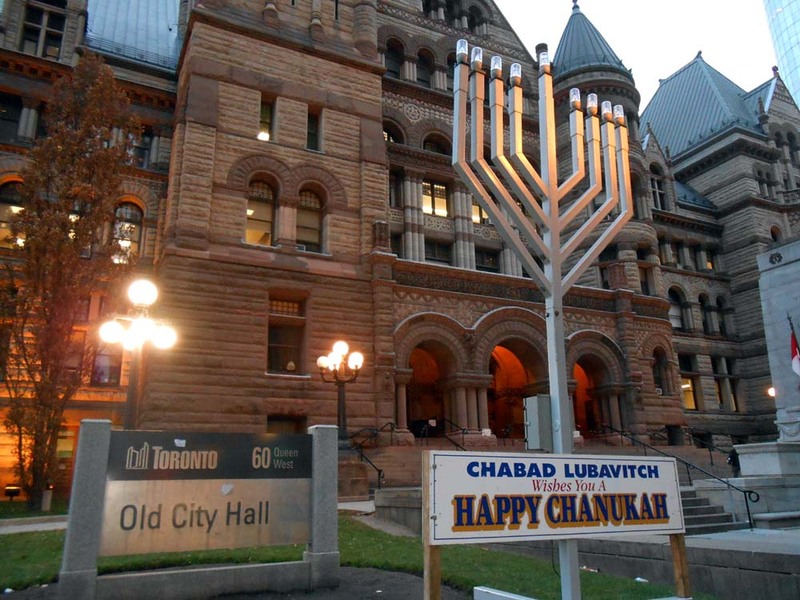 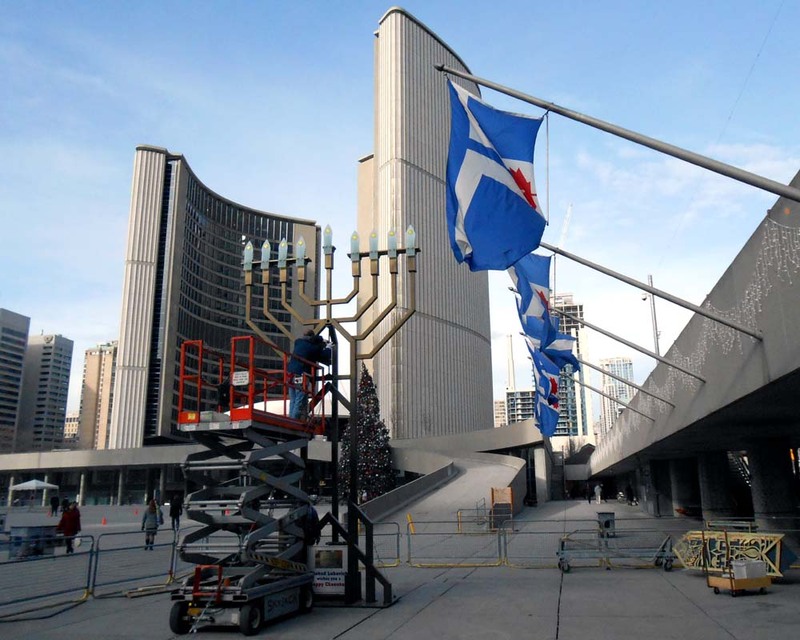 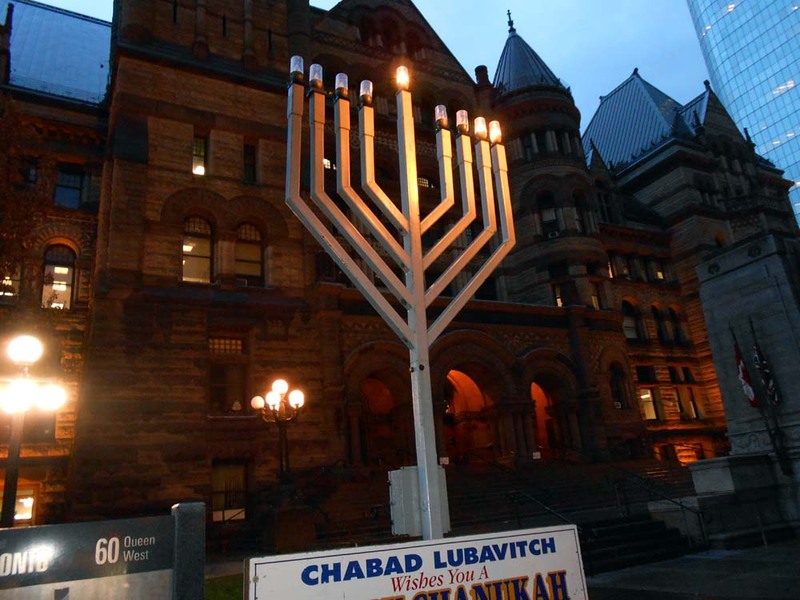 Workmen set up the rather large Menorah that sits in Nathan Phillips Square. Other workers are on the hunt for the rather large lighter that will be required to set these flames alight. The nine-branched candelabrum is used during the eight day Jewish festival of lights and holiday of Hanukkah which takes place from Saturday, December 8 to Sunday, December 16, 2012.